Great to see our own Financial Athlete Zoe Riley from Riley Financial feature in the Modern Athlete magazine (Issue 101 – December 2017). Running has a way of getting into the heart and soul, because not only is it healthy and good for you, but it’s also great fun. 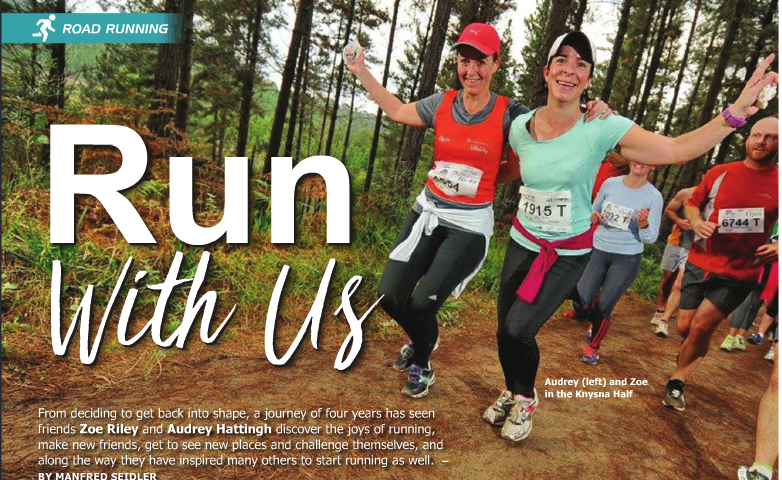 That’s what Zoe Riley and Audrey Hattingh, two long-time friends from Johannesburg, have found since they took up running in 2014. Parkruns have taken South Africa by storm since being introduced in November 2011. 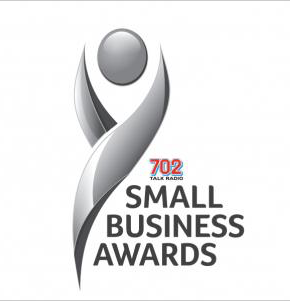 They offer a safe, free and fun way for the whole family to exercise and socialise, and today there are more than 120 parkruns taking place every weekend all over South Africa, with the total number of registered participants numbering nearly 450,000. 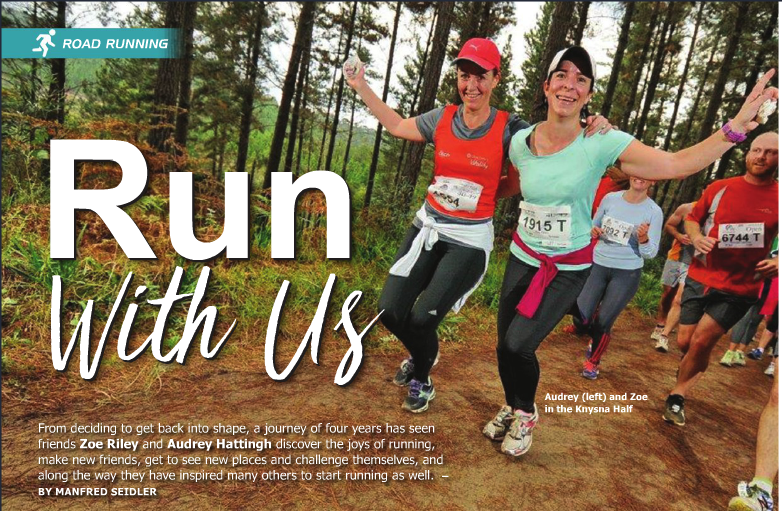 Being based in the Bedfordview area of Johannesburg, the closest parkrun for the girls back then was at Modderfontein, about 15km up the highway, and that’s where the girls headed to start their New Year’s running resolution. Zoe Riley - Financial Advisor shared a photo. Zoe Riley - Financial Advisor shared a Double HealthyFood cash back at Woolies.